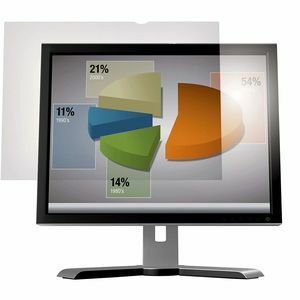 Our screen filters are designed to make viewing on-screen information more comfortable and help to avoid eye strain. Suitable for almost any monitor, we have a variety of screen filters with varying features such as anti-glare and magnification. Eye-strain and migraines caused by computer use is a regular complaint from display screen users. One of the main causes of this is glare on the screen from lights, sunshine and reflections. A simple solution to reduce this glare is by fitting one of our Anti Glare Filters. Another common problem with computer use is magnification for people with visual impairments. 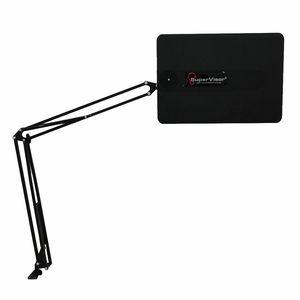 Our screen magnifiers simply fit over the top of an LCD screen and increase character size by more than double. 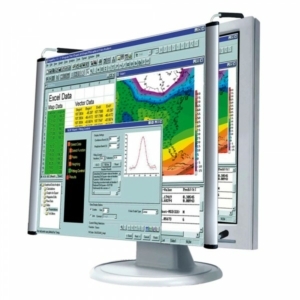 For magnification, there is also ZoomText Software available from our assistive software range. 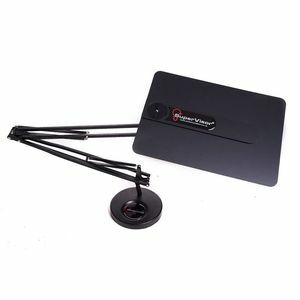 All of our screen filters are easy to apply and can be removed to fit a new monitor if required.